Despite how insanely successful the Switch has become, Nintendo continues to support the 3DS. The handheld appears to have ongoing support from the Japanese company with games such as WarioWare Gold recently released and regular software updates. 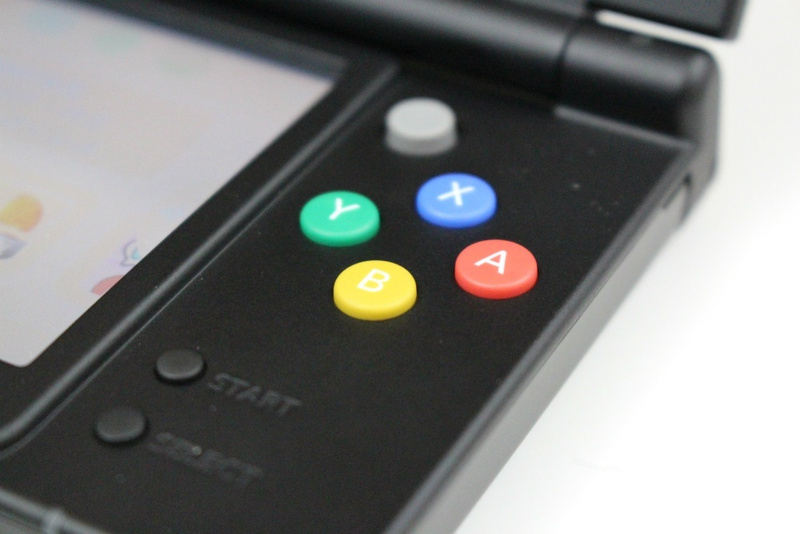 How are you enjoying your super stable 3DS? Are you still playing the system or have you moved onto the Switch and never looked back? Tell us below. This update actually breaks Luma3DS. Nice move, Nintendo. It probably won’t be long before Luma gets patched again, but for now, not bad. I placed my 3DS under a load bearing beam. After this update, my house will now be earthquake proof. I have no idea what happened but this 3DS stability update was so stable it stabilised my Wii U as well. Best long running joke. Thanks Biggie N.
I am on my 2ds now but i haven't updated it yet. If there is one thing we know the people at Nintendo Life love to hate, it's stability updates! 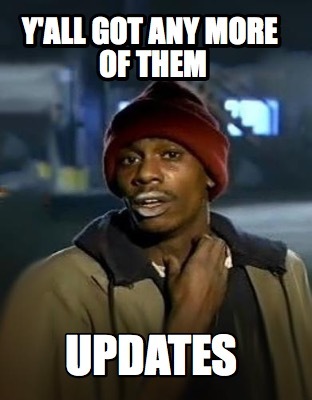 We all know these updates are anti-piracy and bug fixing updates. Though at this point in the 3DS's life, I imagine it's purely anti-piracy. @Moonlessky - that's a very very good point. I want to make a stability joke, but I don't think any are very good. Oh well..guess I can throw out all these hats I made saying " Make 3DS Stable Again "..
I’ve actually spent most of July playing DS games on my 3DS. Games I bought back in summer 2011 in fact, when my 3DS was so new that stability gags were still fresh. Yes, my backlog is so great that it predates stability and actually causes mini localised tremors. I firmly believe Nintendo will finally stop the stability updates when the backlog is up to date. @liam_doolan How did you manage to keep @switchvogel away from this? It's like breaking a long running tradition! @Shepdawg1 Luma3DS haven't been updated since last year, this will give Aurora something to fix. @Nincompoop It has been already fixed around 5 hours ago. Excuse me but this post was highly disappointing. We want @switchvogel back! Now we have to wait I don't know how many months for another stable. @PewnyPL Nintendo can't seems to get any true stability for their consoles. They should learn from Sony, the PS4 is like a stud in the stable. I still have my lovely New 3DS XL, but my daughter mostly plays Fashion Boutique 2 on it now. My Switch is just... beautiful, I love it! Stability wise though, my 3DS kicks it in to the ground, shouting stability puns at it from a great, great height with literally no fear. You know, because of all the stability? @najee508 what do you think the 'S' in 3DS stands for? I wish they would fix my faulty battery in my n3ds. It used to be such a fun machine. Now it's permanently tethered to a plug point. @Ooyah He's enjoying the stability of the Switch nowadays. And, just like that, this world no longer makes any sense to me. Mitch and Stability go together like Pie and Mash. It was meant to be. You're messing with forces that you just don't understand. I fear that this might break the last seal and trigger the Rapture. Hark... do you hear trumpets? The 3DS is so stable now that I can put my horses in it. @Shepdawg1 Should I avoid updating then? There's something about this that's so stable, it's like how much more stable could this be? And the answer is none. None more stable. I'm kind of afraid to update my 3DS at this point. I'm worried that the stability will distort the space-time continuum in my house since everything else is way less stable. @Shepdawg1 Thanks, I really wouldn't want to brick it after all this time. This update is so stable I place it on the edge of the table with more then 80% of the system off the edge and it didn't fall. Nintendo has also implemented server-side authentication for digital games/apps, same as the Switch. Even if it's a dump from your own 3DS cartridge, if you use an installed game/app to go online that wasn't legitimately obtained from the eShop itself, prepare to get boopee by the ban-hammer. @TJF588 Nintendo couldn't tell that until now? Wow... that surprises me as I would have thought that was an easy fix. Maybe it's not so easy; it's not like I know. This system is so stable I can balance it on the tip of my nose while riding a unicycle at a 90 degree angle with one leg, going down a steep hill. Amazing, Nintendo! @pika677 Did your case get enough rest? Does it need some water, or maybe a biscuit? Why havent they removed icons for services that are no longer supported?